THE FOXITY CONCEPT - VISIT PARIS AT "LOW COST"
Our objective is to enable as many people as possible to discover Paris, at the best price and in the most comfortable conditions. Discovering Paris aboard an open top double-decker bus is a fantastic experience which FOXITY is making accessible to everyone. FOXITY offers high-quality, family-orientated tours of Paris, with price reductions for children. 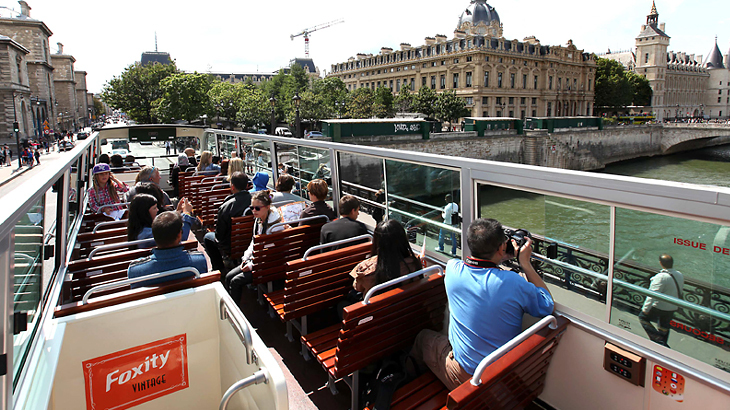 FOXITY SIGHTSEEING TOUR, the "Low Cost" concept which is revolutionising tourism in Paris in an open top double-decker bus ! A unique "Low Cost" concept for unique advantages! Visit Paris in brand new open top double-decker buses ... with a transparent roof ... retractable windows and top deck heating! 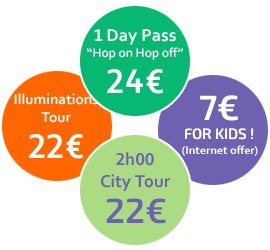 A family of 4 including 2 children can save more than 50% compared to our competitors’ tours of Paris ! 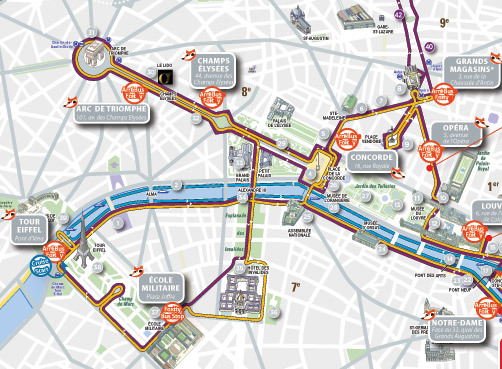 FOXITY is a “low cost” service which offers families the chance to relax and enjoy a tour of Paris: multilingual commentary is provided through individual headphones all along the route enabling you to discover the city and get your bearings. Having had a glimpse of everything Paris has to offer, you will then be able to continue exploring the city on your own, planning your visit according to what you have seen and your own particular interests. The FOXITY tour has been designed to get as close as possible to the main monuments and sights in Paris enabling you to discover them in optimal time. Whether your aim is to find your bearings or to enjoy a trip with friends, discover or rediscover the most beautiful Parisian monuments and use the opportunity to take panoramic photos, from unique angles, and in the very best conditions. Make yourselves comfortable and let the city parade before your eyes. Seen from the top deck, Paris is truly stunning! Unique transparent sliding roof to protect against the rain / Unique retractable windows and heating on the top deck to protect against the cold. FOXITY provides a new and totally innovative service, with comfortable buses every day of the year! Neither the rain nor the cold need be an obstacle to your discovery of Paris from the upper deck of an open top bus. In the event of rain, a sliding transparent roof can be put in place to shelter passengers, while maintaining the peripheral view, and in the event of very cold weather the heating and side windows will ensure you keep warm. Don’t let the weather thwart your plans! On the lower deck of the bus, we have a place reserved for people with reduced mobility in order to guarantee your maximum comfort, FOXITY invites you to contact us to reserve the place. The seats on the lower deck are available for anyone who has difficulty in climbing stairs. They are also equipped with the audio system. 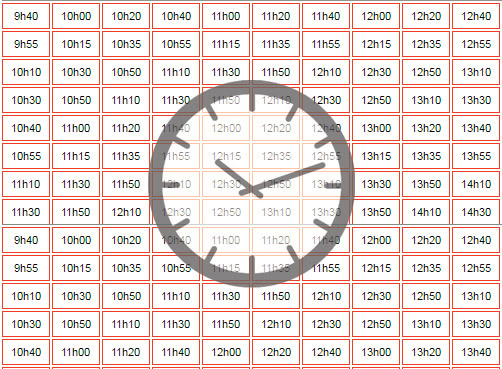 FOXITY has covered every practical aspect to ensure you can visit Paris in the very best conditions. You can get information on our tours and buy tickets directly at our Foxity shop, at the France Tourisme Agency or just buy your tickets right on one of the FOXITY buses !